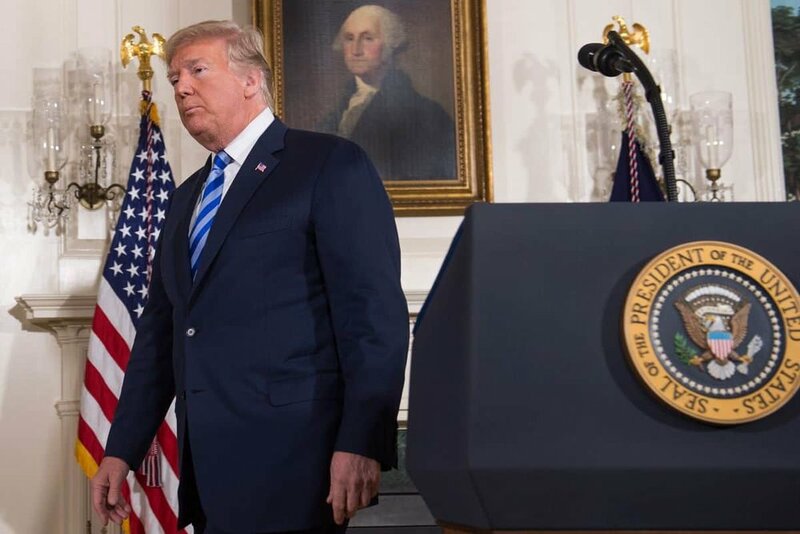 Last Tuesday, President Trump announced that the United States will withdraw its nuclear Pact with Iran. The new move of the Trump Administration threatens Boeing in losing multibillion-dollar deals since the American commercial airline helps in restocking Iran’s aging commercial fleet. 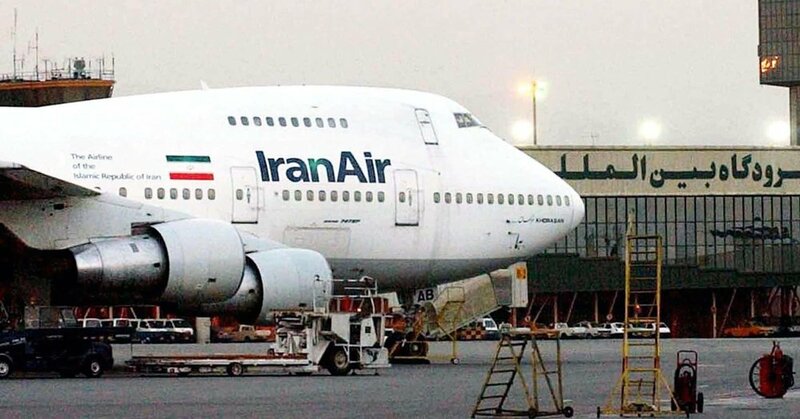 One major part of the nuclear pact is for Boeing to sell planes to Iranian airlines to help administer their airports and cater their growing number of flights and passengers on a daily basis. The American airline company is set to produce 80 jets for the country. The first 50 of which are 737 Max 8 model for Iran Air. Meanwhile, the company entered another deal with Iran Aseman Airlines to purchase 30 Boeing 737 Max planes last April 2017. If deemed successful, the Iranian airline may opt to buy 30 more. The number of ordered aircraft indicated in the agreement is small compared to the company’s total order booked worldwide. However, Boeing encountered a backlog of more than 5,800 airplanes for the first quarter of 2018. Aside from that, it also has more than 4,600 orders for 737s. 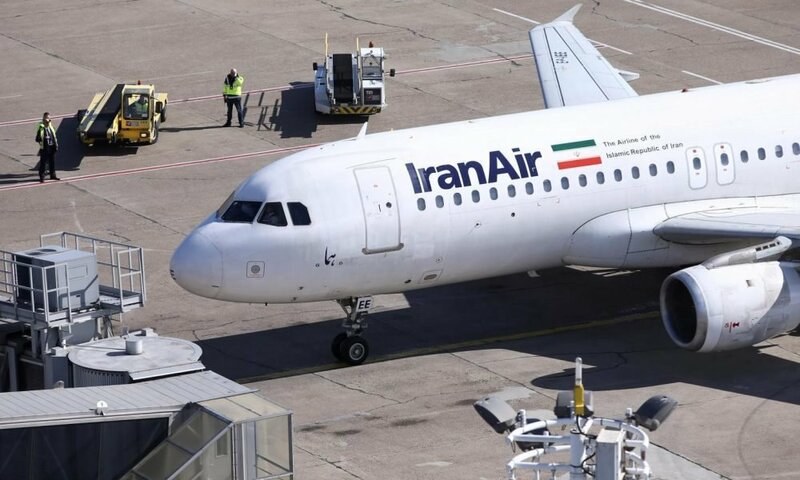 Although Boeing clarifies that the Iranian deals aren’t included in the order book and the current backlogs of the company won’t be affected. However, its European rival Airbus already included the deals with Iranian airlines in their order book. Boeing also stated that they will have to consult with the US government to better determine their following steps. The company’s shares declined by 0.6% in the stock trade yesterday due to the said announcement. Last Tuesday, Trump announced the withdrawal was made in an attempt to restore the sanctions on Iran. He noted how Iran didn’t fulfill their part on limiting their nuclear program. The US offered to deal with Iranian’s lack of aerospace supplies and commercial planes in exchange for giving up their nuclear projects. Boeing’s CEO, Dennis Muilenburg, also downplayed US’ withdrawal from the deal. He claims it won’t affect the company’s profit and sales due to the pile of backlogs they still need to meet. While he admitted the deal would’ve boosted their sales, the current 777 production rate of the company is not solely dependent on Iran orders. As of March 2018, Boeing has more than 400 orders for 777, 15 widebody orders for 77-9, and 777-300ER models all over the world. Even if the said announcement will not most likely affect Boeing’s backlogs, the company admits they have to downsize their current labor workforce because of the decreasing demand. When Boeing announced the Iran Air deal, it created and opened up around 100,000 US jobs. If possible, they also want to request the President to reconsider its decision in their upcoming consultation. 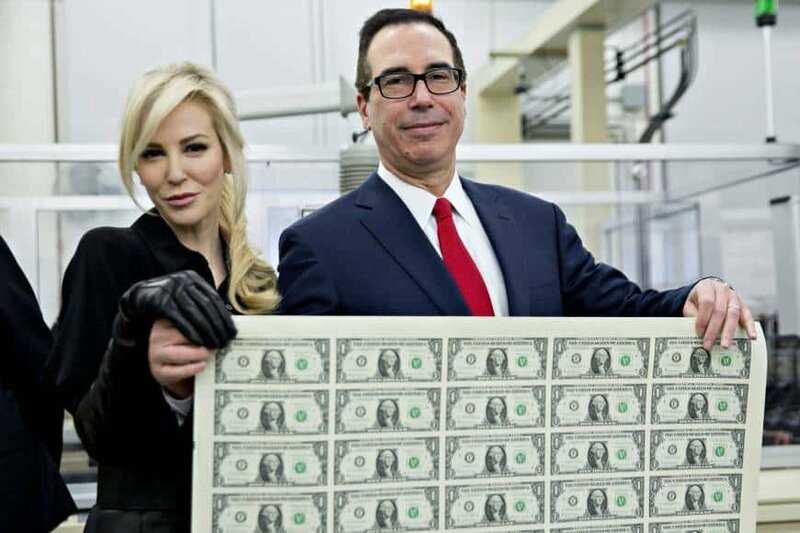 The company may lose around $20 billion not just for the severed deal but many of their employees may also lose their jobs. Meanwhile, the largest European aerospace, Airbus, will also lose a major deal if the US reinstate its sanctions to Iran. Airbus currently has a deal to sell 100+ jets to Iran. Their production of jets for Iran orders could be affected since one of its plants is located in the US and the company imports some of the planes’ spare parts from the US. Airbus released a statement about the issue and said that they’re currently analyzing and assessing the said sanctions. The company will also evaluate their internal policies to maintain consistency and full compliance with export control regulations and sanctions.